Lennox Residential is known throughout the world for quality home comfort. So, when you choose Lennox, you can feel good knowing you\'re getting the very finest selection of air conditioners, heat pumps, furnaces, garage unit heaters, boilers, air handlers, packaged units, comfort controls, indoor air quality systems and residential generators. You can also trust Lennox dealers to help find the system that\'s right for you and keep it running smoothly for many years to come. 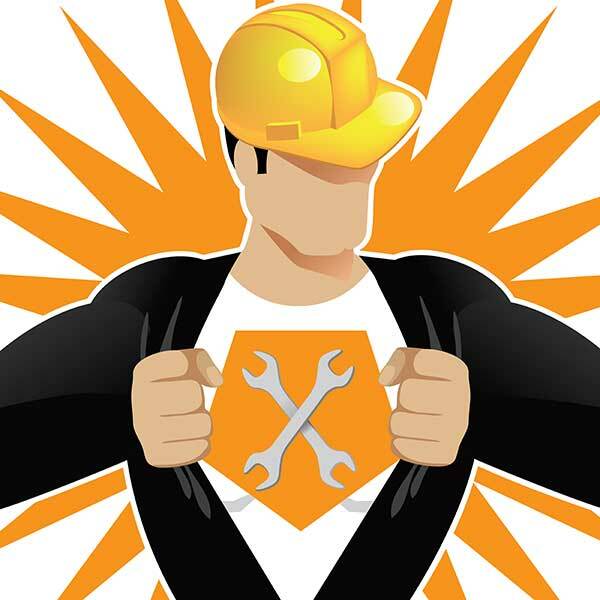 We are a Honeywell Contractor PRO. 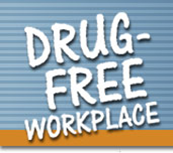 All our employees are drug tested and background checked. Paradise Air Inc is a proud member of the Texas Air Conditioning Contractor's Association (TACCA). Mike Krause, the president of Paradise Air Inc, served as the President of the Texas Air Conditioning Contractors of Texas for the 2012–2013 term.